It is not always good for us to cling to something too desperately. It can end up clouding our vision and make us fearful and anxious that we may lose what we’ve made so precious in our eyes. This can actually show our lack of faith in God—thinking deep down that God doesn’t have real power in our lives, and we know better what will make us happy. Sometimes there is the need to let go. And that might seem to be the riskiest thing that we will ever do. Here’s a little almost parable-like illustration. 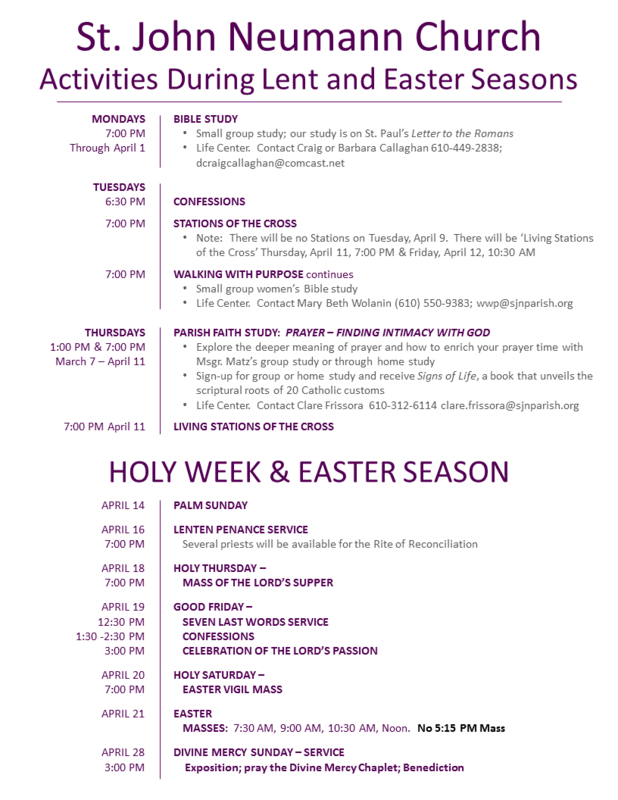 I may have shared this with you back in the summer, but it might be good to share it again as we prepare for Palm Sunday and the events of Holy Week. There were several farmers who wanted to catch the monkeys that were eating their crop of bananas. So, what they did was get a coconut and cut out the center. Then they filled the inside with something they knew monkeys loved to eat. Next the farmers sealed up the coconut and cut a slit on the side—-just large enough to fit your hand in. Then the farmers hid and waited. So, the monkey comes, smells the special food, puts its hand in the slit and makes a fist to grasp the sweet meat. As long as the monkey’s hand is inside the opening holding on to the “treasure” it can’t pull its hand out. As the monkey is struggling, the farmers come out of hiding. Even though the monkey keeps pulling as hard as it can, it cannot free itself as long as his hand is grasping the sweet meat. And since the monkey won’t let go it is captured. Sometimes the Lord calls us to a deeper relationship with him, and that may mean loosening the grip on something that, although might seem essential or pleasing in our eyes, is seen as an obstacle in God’s eyes. An obstacle to what? To complete surrender to Christ. In order to grow spiritually, we have to give up our deciding what is good for us and “release the grip” we have on what we have decided is good for us. Allow Christ to decide what is good for you—what you need. St. Ignatius said a similar kind of thing: “There are very few people who realize what God would make of them if they abandoned themselves into God’s hands and let them be formed by His grace.” Ignatius learned this from his own life experiences where he had to give up his notion of being a soldier and aristocrat. In a battle his leg was shattered and that experience set the stage for the new life that Christ had in mind for him and needed him to follow. Next week we will relive how Jesus completely abandoned himself into the Father’s hands. We know where that led him. We are also called to the same—Resurrection and new life.